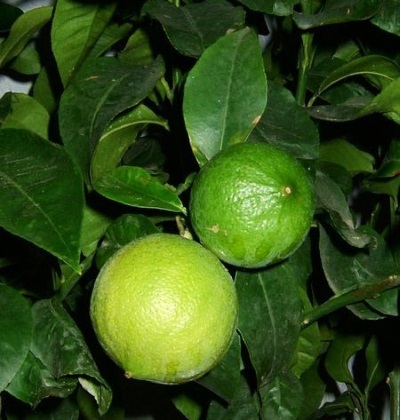 originating in italy, the small bergamot orange grows on the citrus aurantium bergamia tree, where the peel is cold-pressed to extract this essential oil. benefit: with a sweet, spicy, warm and fruity scent, bergamot is immediately uplifting, often used in aromatherapy and used to treat depression and anxiety. topically, it calms and soothes sensitive skin with its anti-inflammatory properties, and the antiseptic and balancing properties help to combat oil and treat acne.